HE'S GOT TO GO by No. 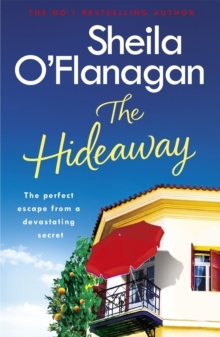 1 bestselling author Sheila O'Flanagan is a must-read for fans of Freya North and Fern Britton. What do you do when the man in your life lets you down? Show him the door? Chuck his clothes out of the window? Cut the crotch from his trousers? If only it was that easy - especially when you've got an eight-year-old daughter to think about and a part-time job that barely pays the milk bill. 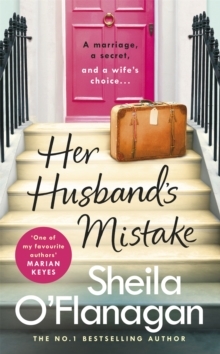 Nessa Riley, who believes that with her husband, her little girl, and the home she loves, she has it all, is suddenly faced with the hardest decision of her life. Can she ignore what Adam seems to be up to and hang on to the happiness they've enjoyed for the past ten years? Can they wipe the slate clean and start again? 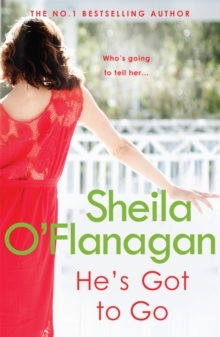 Or, as her sisters appear to think, has he really got to go?What readers are saying about He's Got To Go: 'So sweet and funny and so beautifully put together' Goodreads reviewer, 5 stars'I have empathy and a fondness for each lead character. 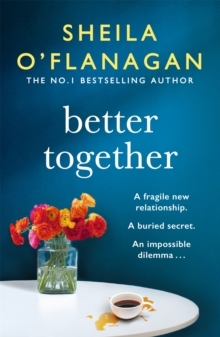 Events in the sisters' lives take them on a journey and their relationships with each other evolve. 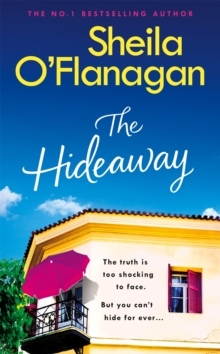 A truly true to life fabulous read!' Goodreads reviewer, 5 stars'Gripping, heart-warming, brilliantly written and restores faith in family.